This was probably one of the most insane stories I've read. I mean, what can you expect with a title like Apocalypse Taco? It reminds me of horror movies when they were still scary with a touch of the absurd like The Evil Dead. I'm sure this will be gobbled up by both kids and adults! 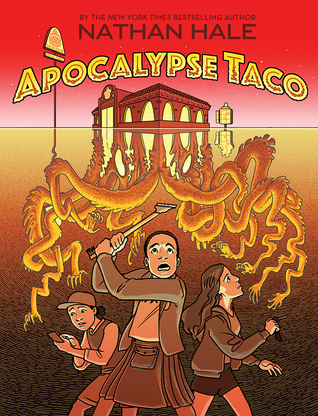 Sign into Goodreads to see if any of your friends have read Apocalypse Taco.